Do you really know who the FBI is and what the FBI does? Debunking FBI myths and misconceptions for those who read, watch, and write crime dramas about the FBI or have always wanted to be a Special Agent. 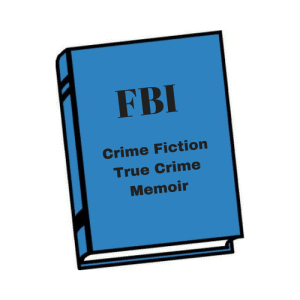 In FBI Myths and Misconceptions: A Manual for Armchair Detectives, I present my top 20 clichés and misconceptions about the FBI in books, TV, and movies. Each cliché has its own chapter where I provide a reality check while breaking down the facts. 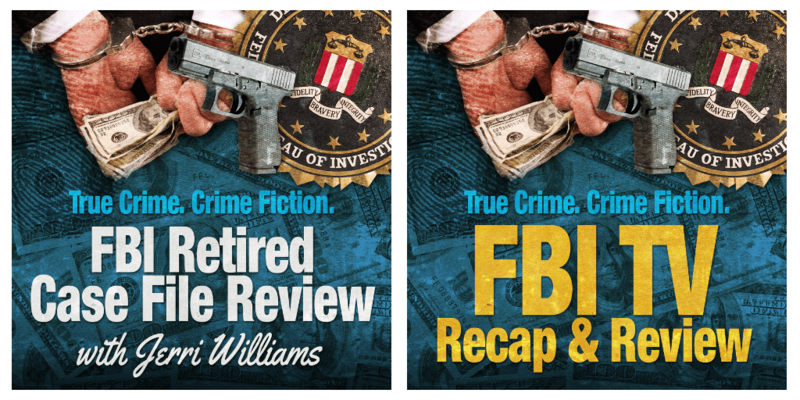 Throughout the book, I also include quotes from retired agents about how the FBI actually works and review popular films and fiction featuring FBI agent characters. This manual was created for those who read, watch, and write crime dramas about the FBI or have always wanted to be a Special Agent. 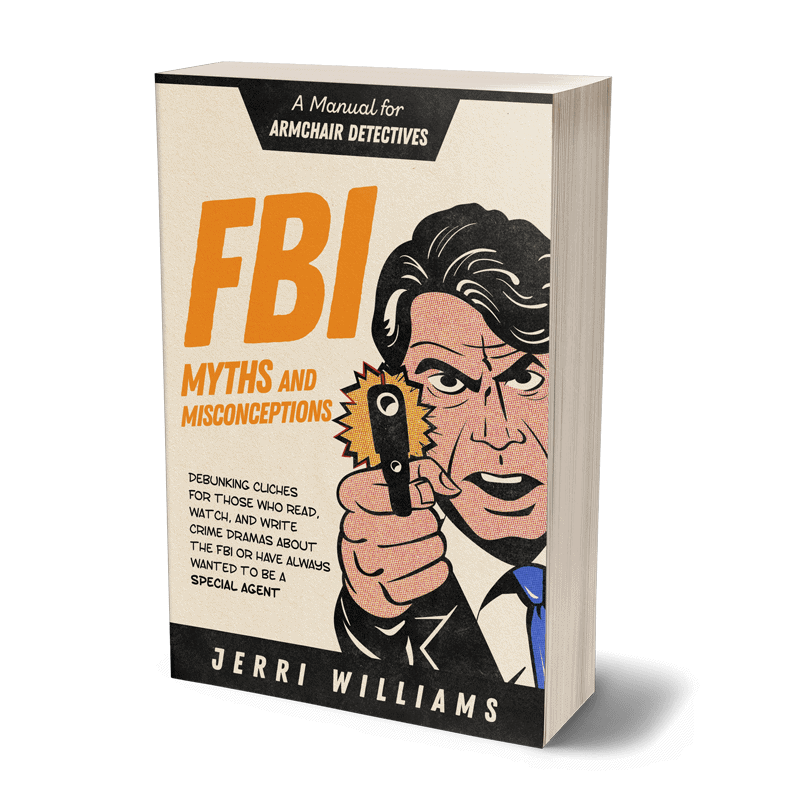 FBI Myths and Misconceptions: A Manual for Armchair Detectives will be published in June 2019. 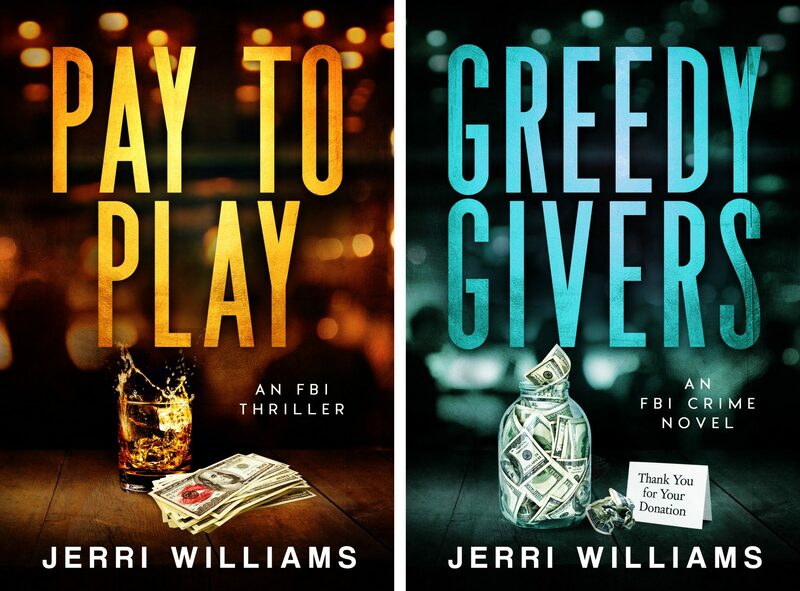 While you’re waiting for its release, why not join my Reader Team and download the printable FBI Reality Checklist and get the 20 clichés now! People are intrigued by the FBI. However, what most people know about the FBI comes from popular culture. Most have never met a special agent in person. Their only connections are ones made through reading books and watching TV shows and movies, along with, of course, what they learn from the news media. Is that you? I would imagine that, based on your consumption of information about the FBI from these outside resources, you consider yourself to be an armchair detective with the acquired knowledge to solve cases and write novels and scripts about the FBI from the comfort of your home. Perhaps, you’re considering applying to join the FBI based on your armchair research. But what if all of the things you’ve been reading and watching was stuffed with FBI myths and misconceptions? My reality checks should not be confused with criticism. I believe that books, TV shows and movies about the Bureau are powerful promos for the real FBI. I’m excited that a new generation is reading and watching FBI dramas and, perhaps, deciding they want to be FBI agents when they grow up. Corners must be cut, and creative license must be used to move matters along quickly. I get it. I really do. But to counteract the “CSI Effect,” a term that refers to the unreasonable expectations from created from fictionalized evidence collection and results from the hit TV show by the same name, I’m going to, respectfully, point out a few issues. I decided to formalize my observations and debunk 20 of the most common clichés and misconceptions about the FBI. My observations are supported by podcast interviews with my retired agent colleagues and my review of books and show about the FBI. When it’s released in June 2019, I hope you’ll pick up a copy of FBI Myths and Misconceptions: A Manual for Armchair Detectives.